I just thought I would share some information on paint matching - and striving for originality. 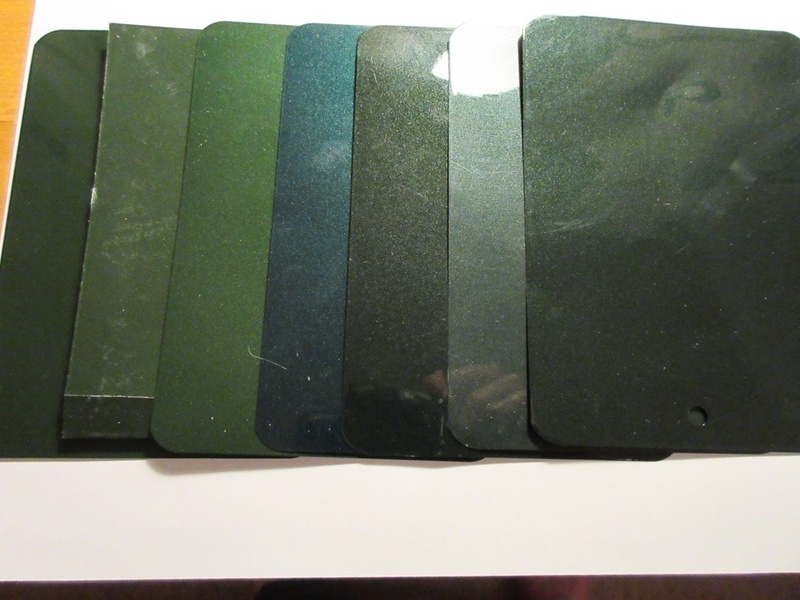 I went to all the normal suppliers for Opalescent Dark Green (quoting the normal paint reference code) and the results were bizarre - to say the least. 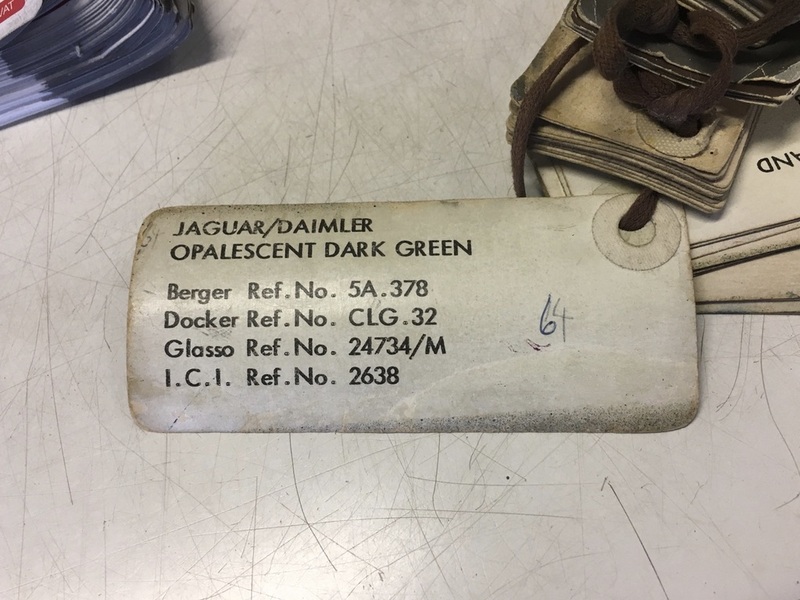 The colour supplied by Jaguar Heritage was also incorrect as was a spectrophotometer colour match. Apart from the wide range of colours, modern opalescent paints tend to have more aluminium powder in them and so the opalescence is far greater than original paints. Also, modern aluminium pigments can be more angular in shape with a different partial size than that used originally, and consequently gives a more 'glittery' look than that from the 1960s. No expert here - sorry. Eventually I had the paint matched by Leonard Brookes Paint in Harlow - 01279 417501. Richard the owner is passionate about paint and matched the paint by eye. Old techniques are sometimes the best! Richard also has some original Jaguar colour cards. The original aluminium tinter has been discontinued by the supplier, but Richard managed to reduce the overly metallic look. 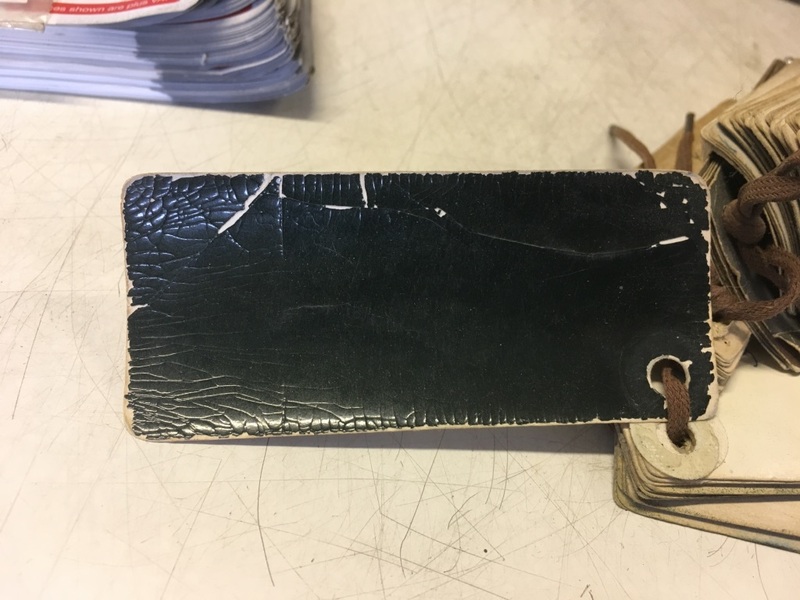 The underside of the sugar scoops were not faded (richer and deeper hue) and were used for matching - the match was also checked against another car of a similar vintage. So, the best I could achieve I feel. 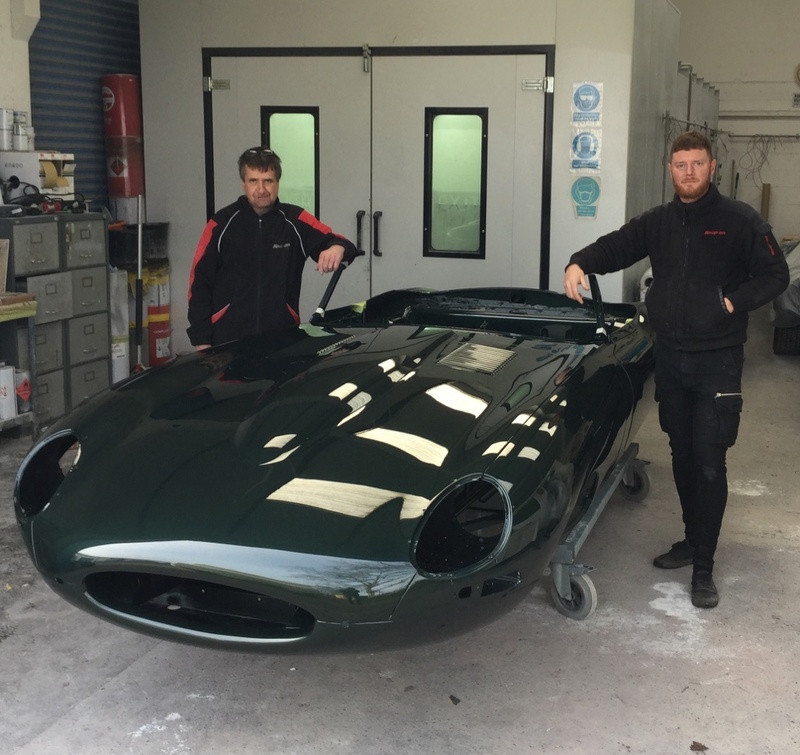 The car has been painted by Concours Refinishing - Unit 6, Mile Oak Business Park, Mile oak, Tamworth, B78 3PQ. 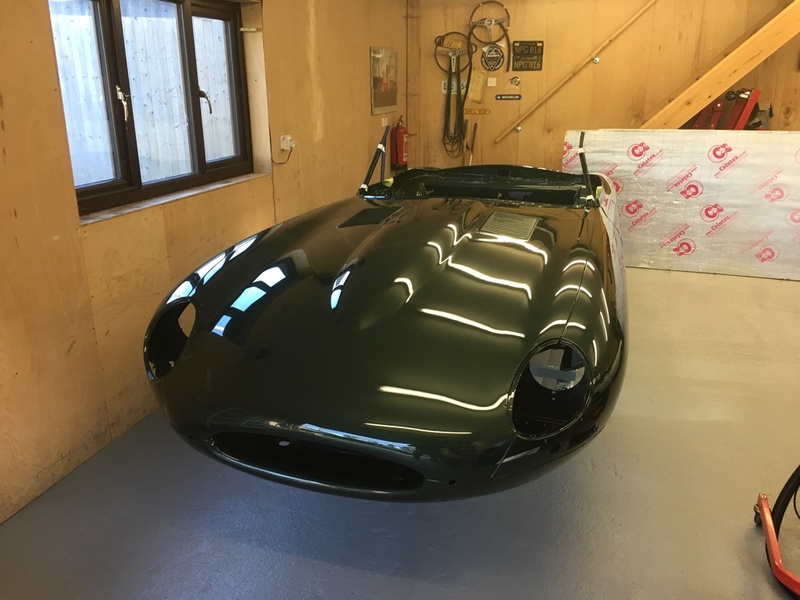 Trevor (07984277640) and Todd (07583982704) - they paint mainly E Types and the work is outstanding with an amazing attention to detail. I hasten to add I have no interests in either of these businesses but good work should be recognised. Trevor and Todd did my body shell and the quality of the job is truly exceptional. I can't praise them highly enough. 100% agree - what a beautiful colour.